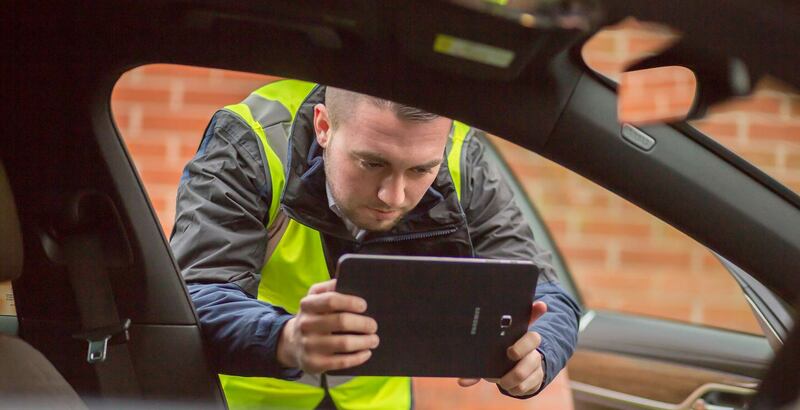 FleetPlus can integrate with industry standard systems, including Epyx 1 Link. 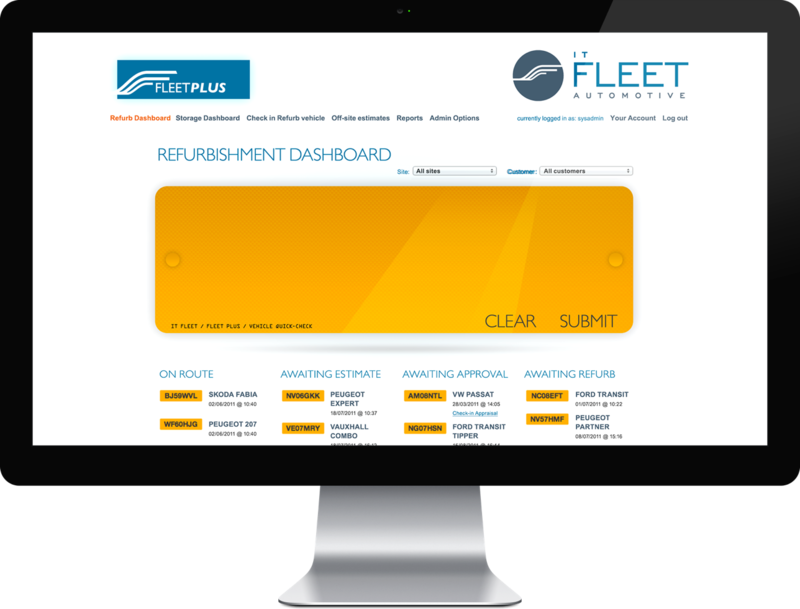 The versatility of the FleetPlus system allows us to work in partnership with our clients providing their own instance of FleetPlus, including their own branding. Branch to branch vehicle moves, reducing costs and downtime using one driver. An audit trail of vehicle as it comes in and out of a location. Comprehensive suite of reports. Upload jobs directly into FleetPlus. Total control over estimates and control of the downtime of vehicles. Move vehicles faster to free up space. Faster damage re-charging to customers.